Photo courtesy of pixaby user steinchen. As a full-time employee or business owner, you don’t always get a restful weekend. You simply have too much on your plate. It may seem like an impossible task to set aside your responsibilities for a full 48 hours. So, how do you give yourself the well-deserved rest you need with such a chaotic schedule? The #1 reason you’re not getting everything done when you want is likely due to how you manage your time. If you start missing deadlines and blowing off your clients because your plate is too full, you’re just setting yourself up for disaster. 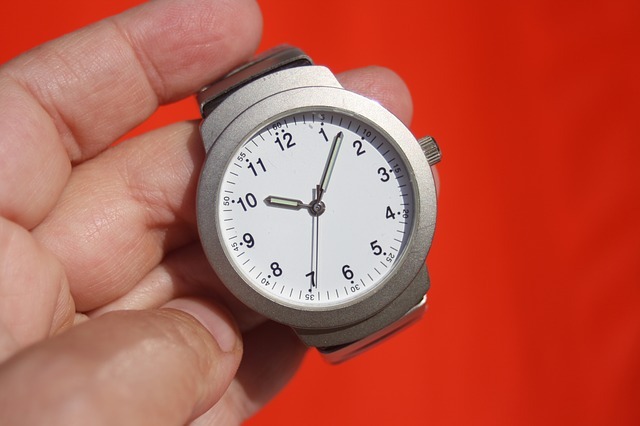 Evaluate how much time you spend each day on certain tasks and record where your time goes. If you find yourself spending an hour on a task that should only take 20 minutes, you need to find out why that task is taking so long. Create a time frame for specific tasks and try to stick to it as much as possible. The best way to do everything that needs to be done is to plan ahead. You might be one of those people who refuses to write anything down. But trust me, if your goal is to enjoy your weekends, writing down what you need to get done is a must. If you’re techy, the traditional pen and legal pad might sound a bit foreign to you. Instead, try using some helpful organizational apps like Evernote, DropBox or Beep Me and set digital reminders for yourself. On Friday afternoon create a plan of action for the upcoming week. Prioritize what needs to be done and make a checklist to keep you on target. When Monday morning comes, check off things on your list as you complete them. You can also create a list for the following day as each current day comes to a close. A workspace piled high with papers is bound to make you feel scatterbrained. One of the biggest keys to success is being able to find what you’re looking for – so bring some organization into your office. Rather than shoving items into desk drawers wherever they’ll fit, use clear containers (like this one) so you can see where all the necessities are. Separate those pens from the paperclips, give every item a place and do your best to keep it there. Setting aside some time to tidy-up those filing cabinets will be worth it. Of course, if your business runs online with minimal paperwork (like most companies today), your email inbox and folders on your desktop may be cluttered. Take some time to clean them up each day. The last thing you want to happen is to lose a valuable email from an important client! In the end, you’ll have more time in your day to work on important tasks. Did you like this post? Did you strongly dislike this post? We want to know what you think. Let us know in the comments section below. Or you can reach out to us on Twitter or Facebook. Is it time for your wake up call?